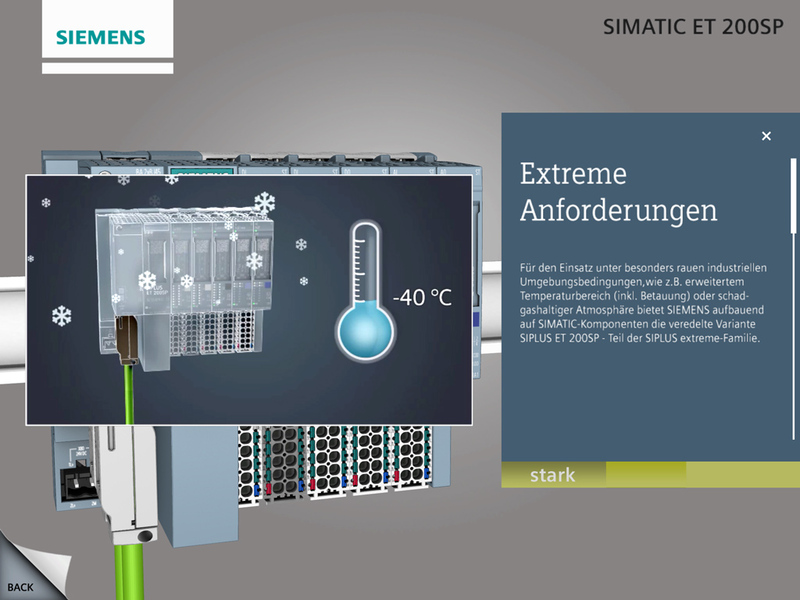 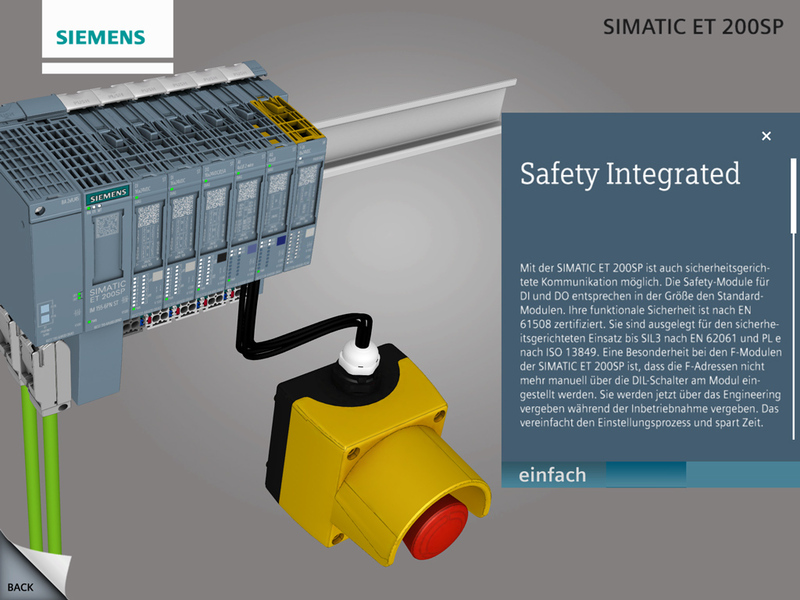 This is an app that I programmed on behalf of pave GmbH for Siemens. 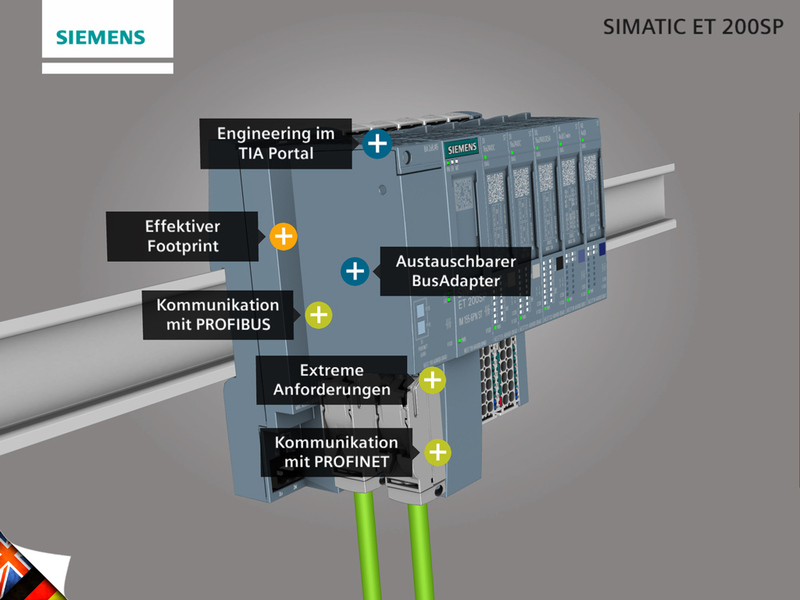 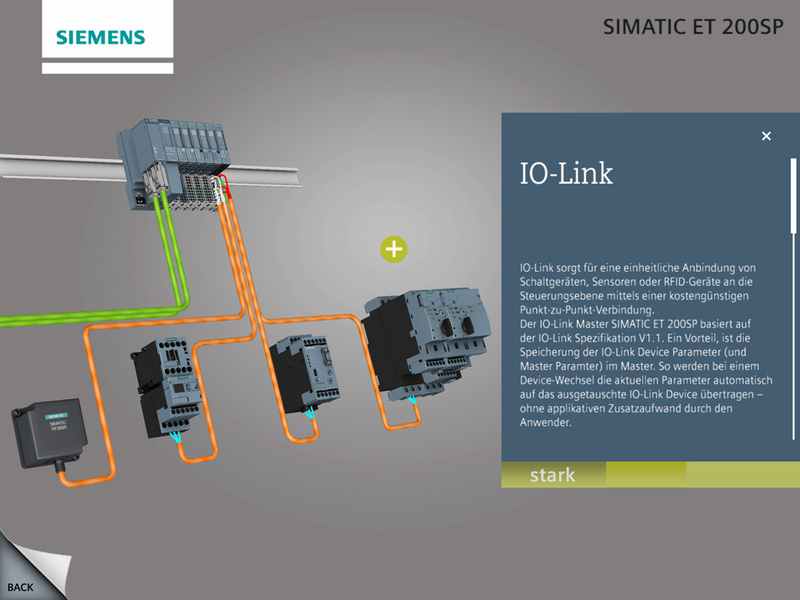 Siemens wanted an iPad version of an application that was running on the VENTUZ platform. 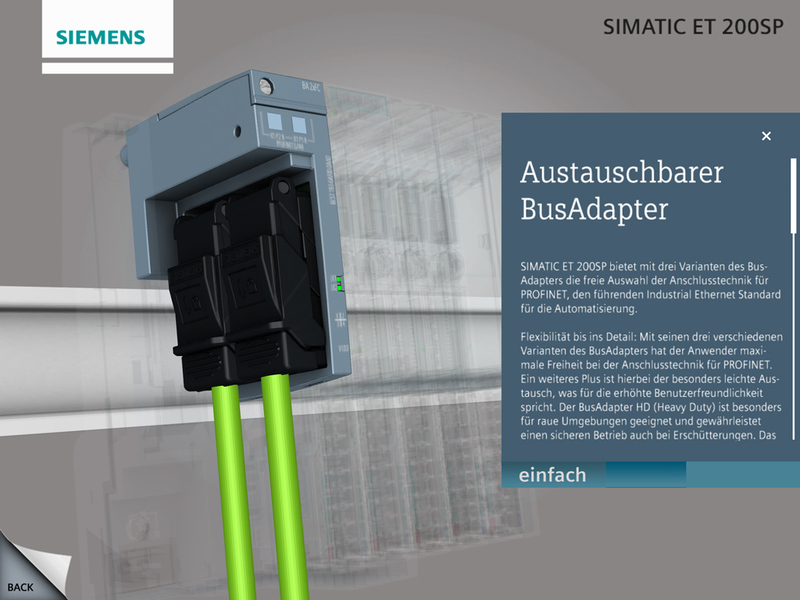 As the app is a 3D interactive visualization the first choice was Unity3d as platform. 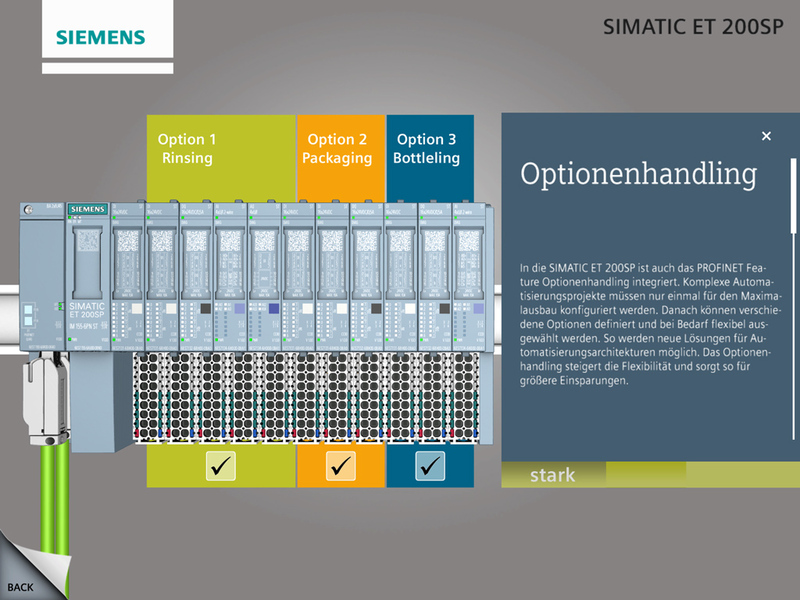 I learned a lot from this job about the restrictions (performance, memory) of the older iPad models. 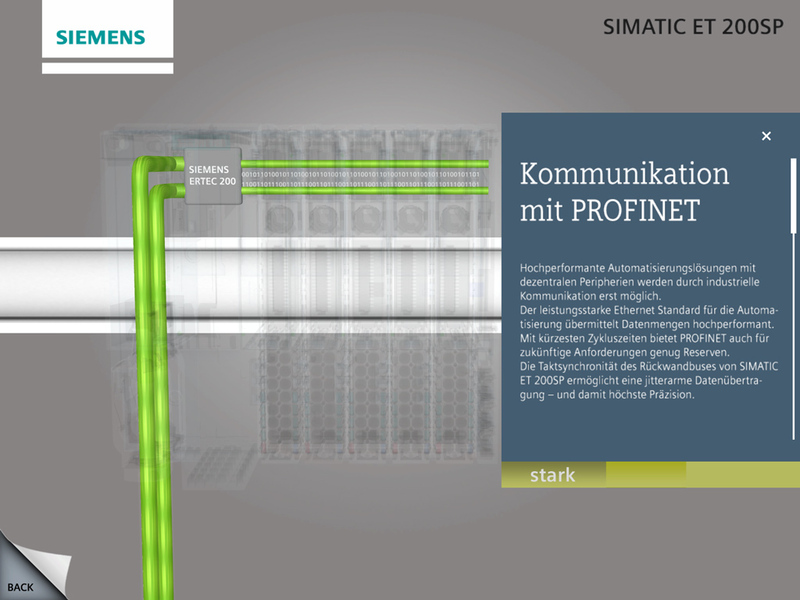 With the newer hardware generation a lot of the problems disappeard, but it’s always a good practice to optimize on mobile as far as you can.